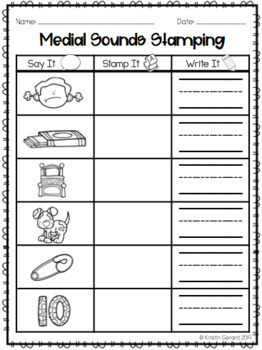 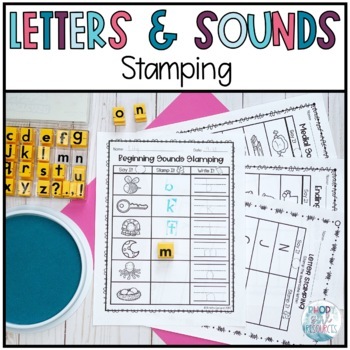 Have fun stamping while practicing letters and sounds! 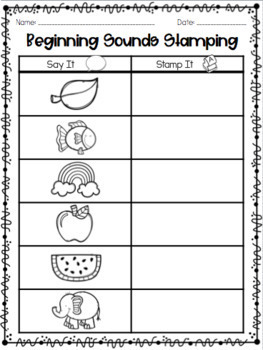 Uppercase/Capital letters, Lowercase letters, and Mixed letters, Beginning, Medial, and Ending Sounds are included. 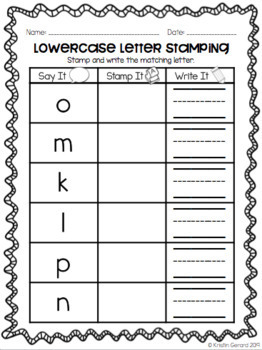 Each letter option also includes and editable page to choose the letters that are just right for you!